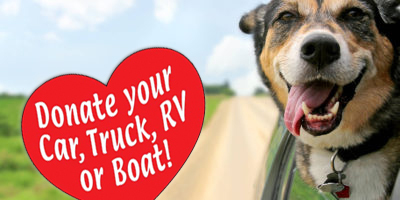 Friends of Animal Services - Car Donation Services, Inc. Supports the Antioch Shelter. Promotes public awareness of the need to spay and neuter animals, sponsors spay and neuter programs, provides education on the humane care of animals.